Leaving your job? How to take your Outlook email with you. Microsoft Outlook has existed since the days of MS-DOS, before 1997. There are probably billions of Outlook .pst files, or personal storage files in the world. Each contains a wealth of a history, thousands of email messages, contacts, calendar items, journal entries, notes, and file attachments. Until Outlook 2003, pst files had a size limit of 2GB, forcing users to create even more PST files, lest the file become corrupt and they lose their data. If a company was organized, these old .pst files were archived in a centralized data vault where they remain until needed for legal reasons. Or they were converted to different formats such as PDF/A and then archived. When leaving a job, a worker would understandably want to make a copy of a pst file. From the employee’s perspective, a .pst file contains precious contact information which would be useful in a job search. Employers often wish to prevent employees from taking PST files with them, seeing this practice as a threat to their intellectual property. Some employers implement perimeter encryption. This means that if an employee copies a .pst file to a flash drive or any other removable media, they will be unable to view the file at home; the file is only decrypted when the flash drive is connected to the company network. It’s important to respect your employer’s wishes about network data. You may feel that the email messages you wrote belong to you, but your employer may feel otherwise. You don’t want your employer to sue you for stealing company property. Also remember that your employer may be retaining a copy of every file that is copied off the company network, thereby holding employees accountable. Copying your email messages or even destroying them from inside of MS Outlook will not permanently remove the messages from your employers email backups. Assuming your employer didn’t encrypt the pst file when you copied it to your flash drive, you could buy your own copy of Outlook and use to access the pst file. The downside of this is that it could a week or more for the files to become fully indexed by Windows, making it very difficult or impossible to find the data you need today by searching in Outlook. 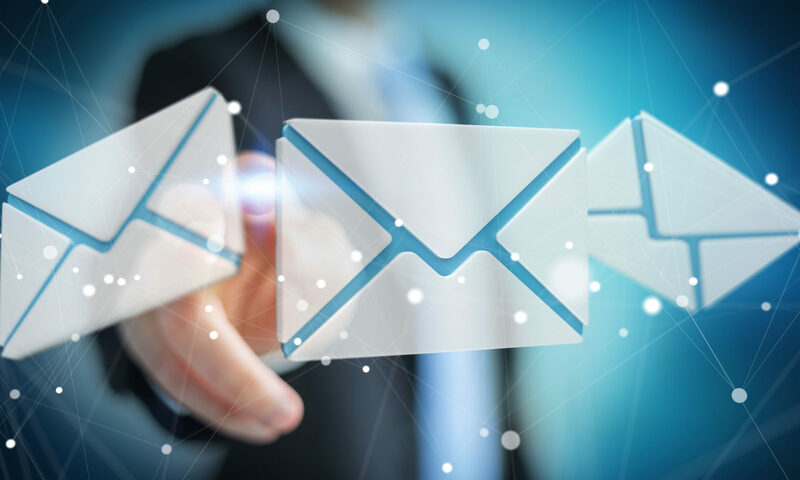 An alternative to Outlook that would allow immediate searching and viewing of the emails in your .pst file would be to use a 3rd party .pst file viewer, such as PST Viewer Pro, which can also read individual Outlook .msg files as well as pst files. Copying PST files can be difficult, however. Since the 2GB size limit was removed in Outlook 2003, PST files may be gigantic, maybe 20 GB or even larger. You’ll need a good sized flash disk and a lot of time to copy that file. Maybe you would prefer to be more selective, and not take the entire pst file. An alternative to taking the entire PST file would be to just copy the most important emails. If you drag and drop a selection of messages from Outlook to a desktop folder, they will be converted to a .msg file, which can also be opened in Outlook or a msg/pst file viewer. A helpful tool for exporting and organizing Outlook email messages is MessageExport. It’s an add-in for Outlook that can export entire email folders. MessageExport can save emails to PDF (either one email to one PDF file, or many emails to one PDF file), or export the selected messages to a single MBOX file for later import to Thunderbird. MessageExport lets you create thousands of possible combinations for exporting Outlook message that can be combined into unique “export profiles” to suite just about any need. It also has a scheduler to automatically export new emails on a regular basis. For example, say you set up a folder in Outlook called “Kudos,” into which you copied every nice email your boss sent you. Since these emails could be helpful in a job search some day, why not save them? MessageExport could look into the Kudos folder every day, and if it sees that you copied in a new message, it can save it as a pdf file that you could easily take with you. Have you copied your PST file from a company you worked at? What was your result? Tell us below.